at least it’s work, I have two blog drafts to complete in which I will post in time. However, for now… I’m reading why photography and gaming is worthwhile. 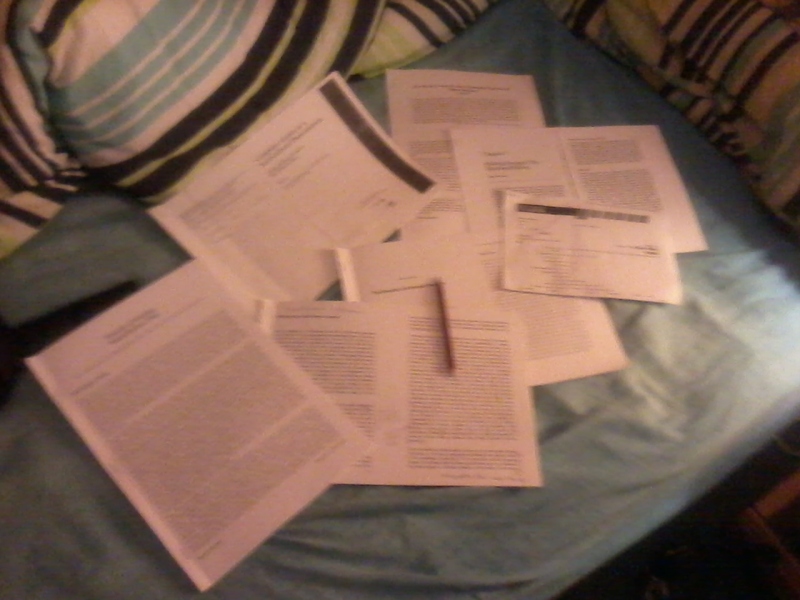 I should write a continious bibliography of what I read as a start to this madness.